1st year. 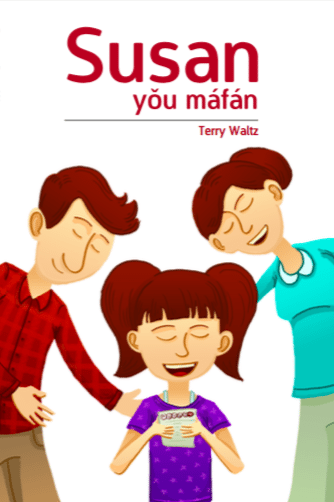 Quite possibly the easiest real reading material available in Mandarin! 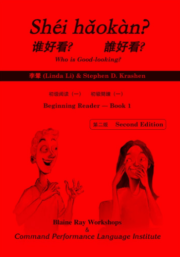 A chapter book all in Chinese for beginning students, with a quirky and engaging story told using only 212 headwords and 207 unique Chinese characters. 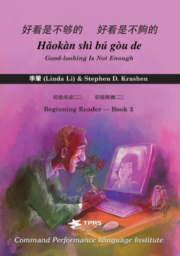 Chapter 1 has only 23 headwords and can easily be read by students in their first month of Chinese study.